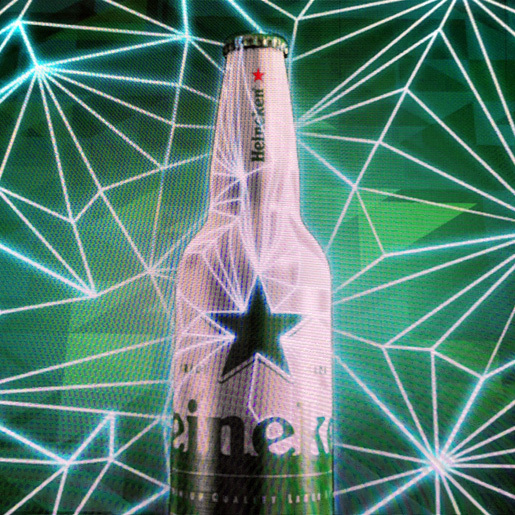 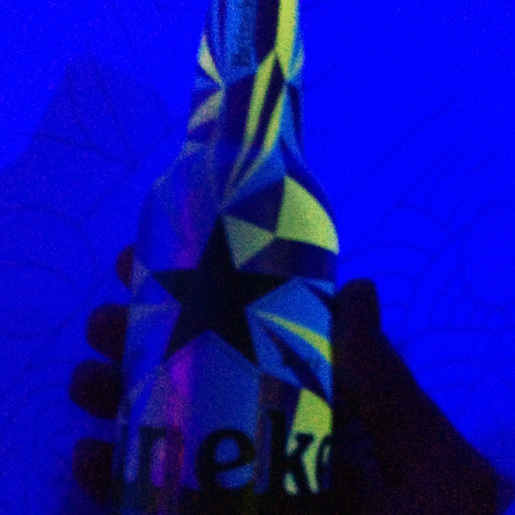 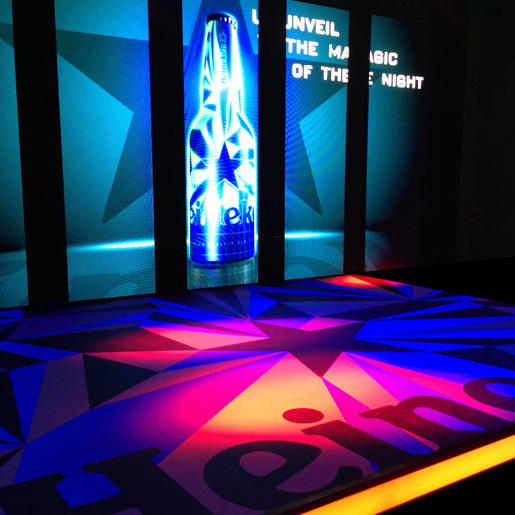 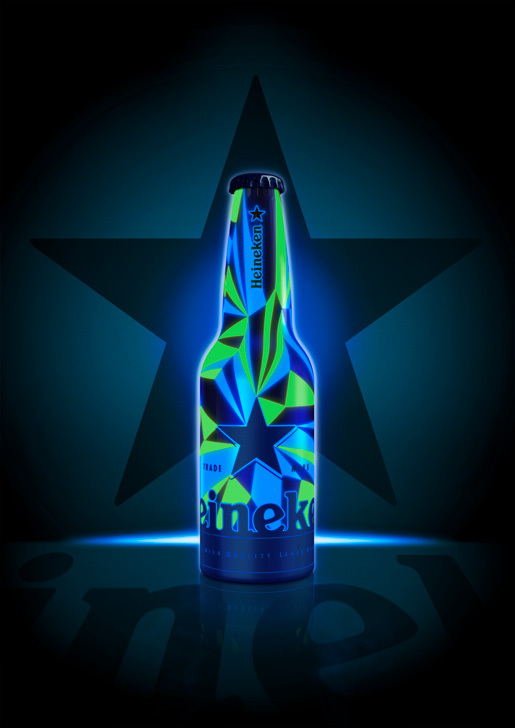 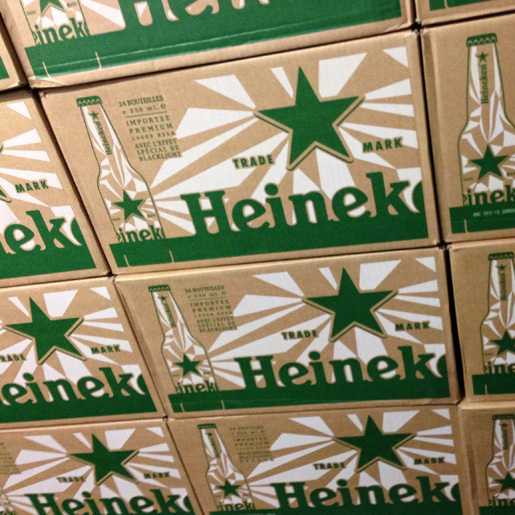 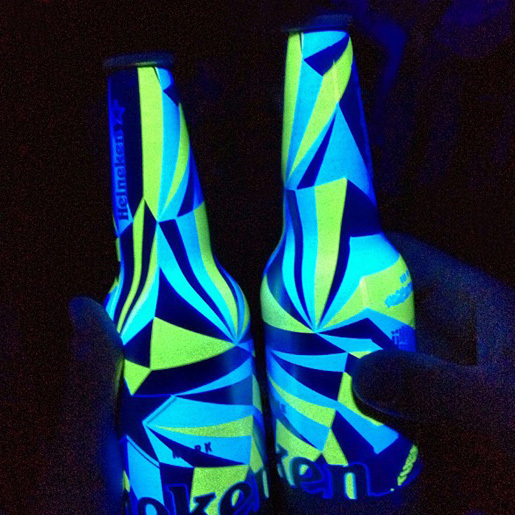 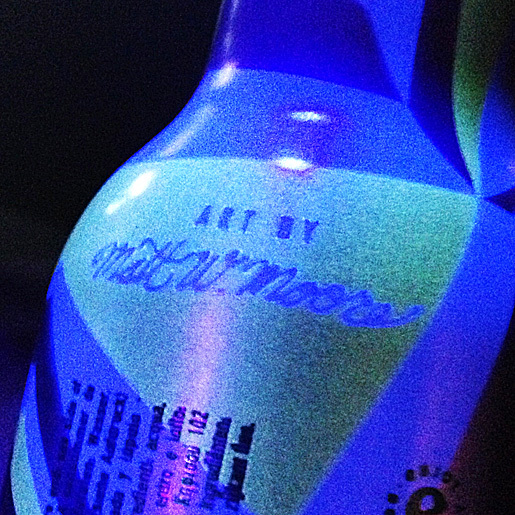 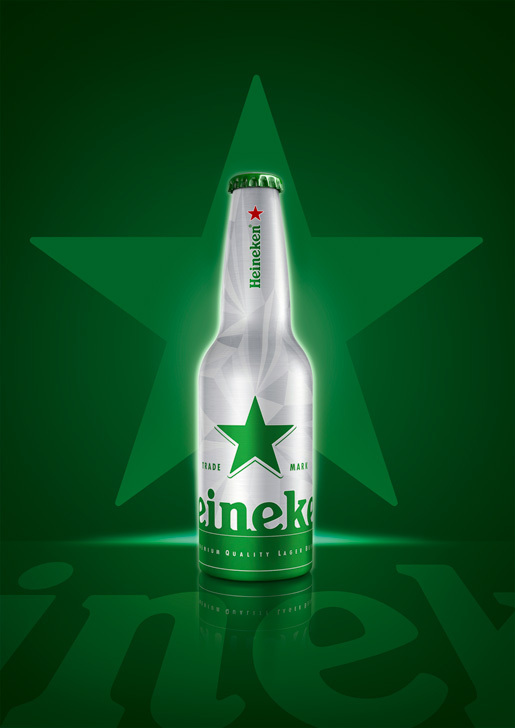 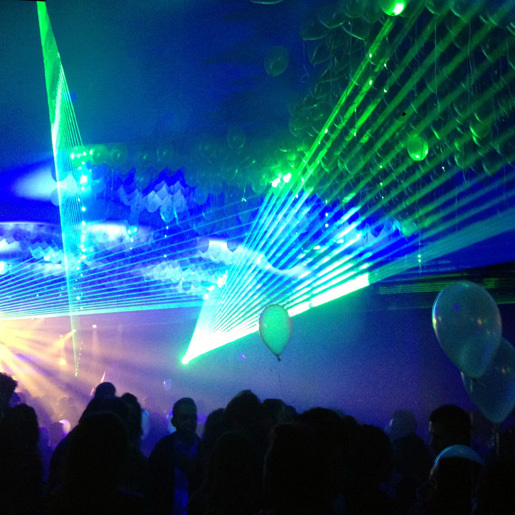 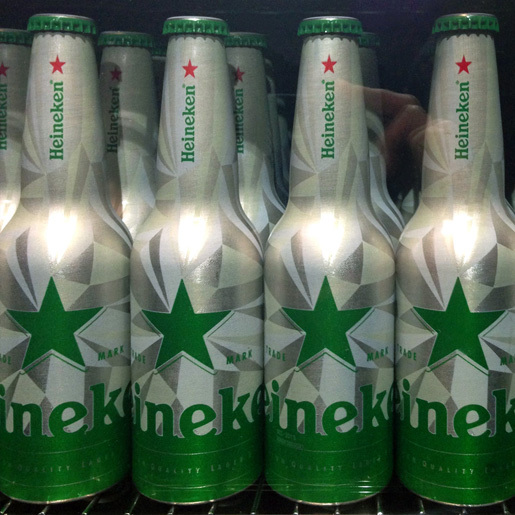 HEINEKEN CLUB BOTTLE : Blacklight activated aluminum bottles. 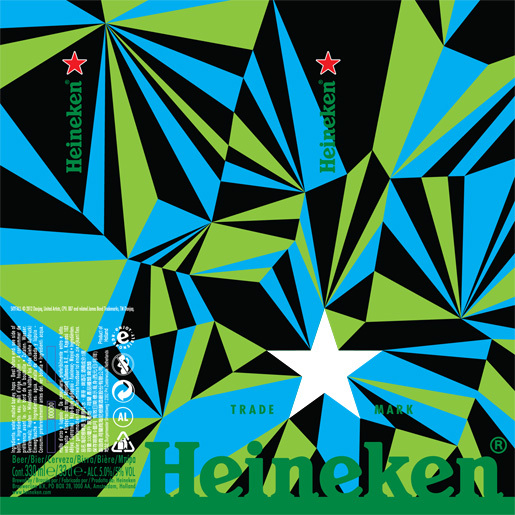 Going Global in 2013. 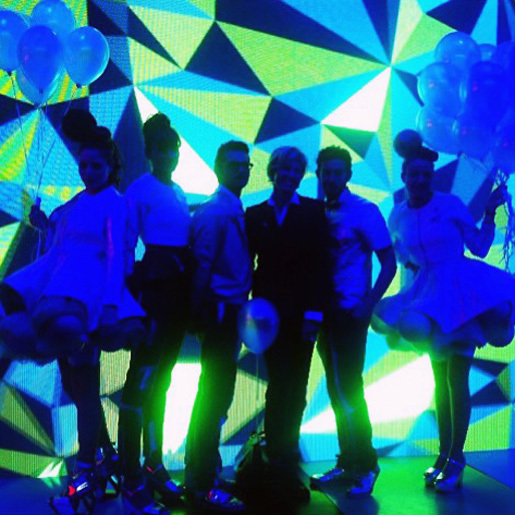 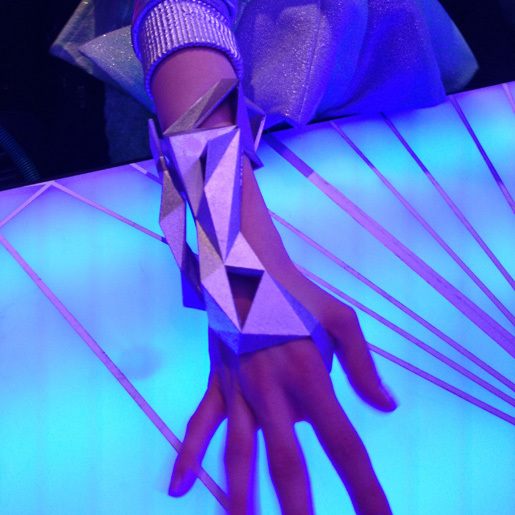 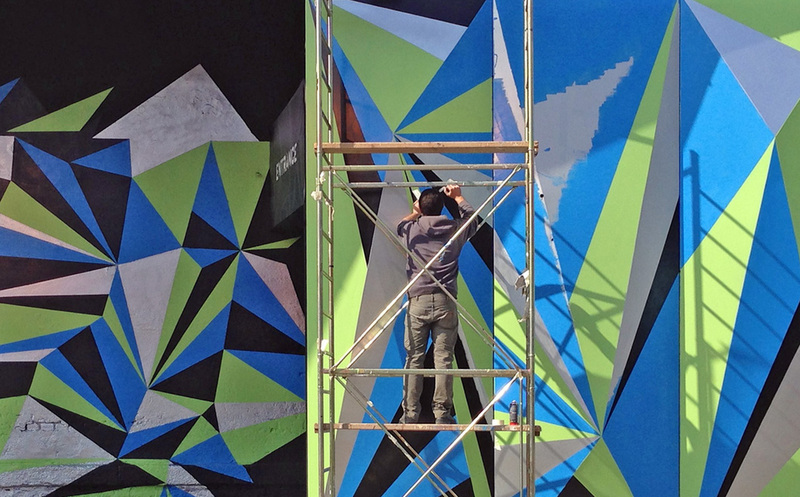 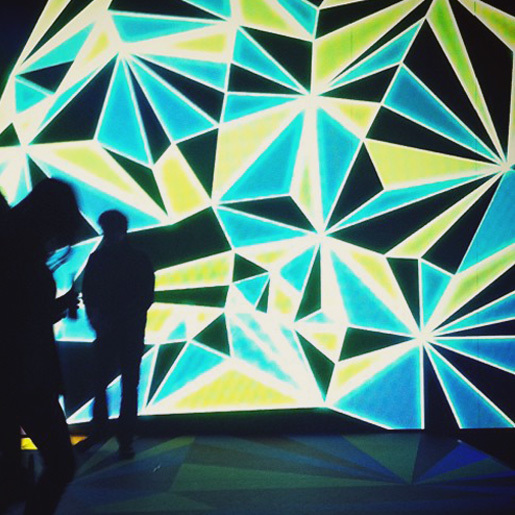 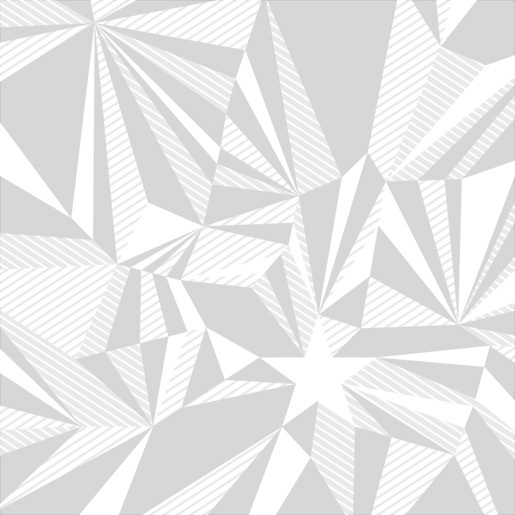 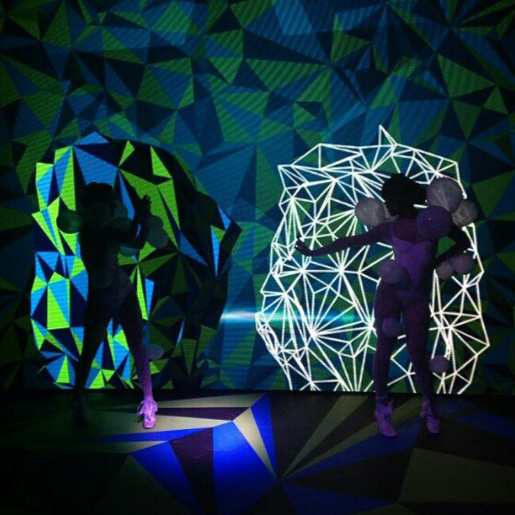 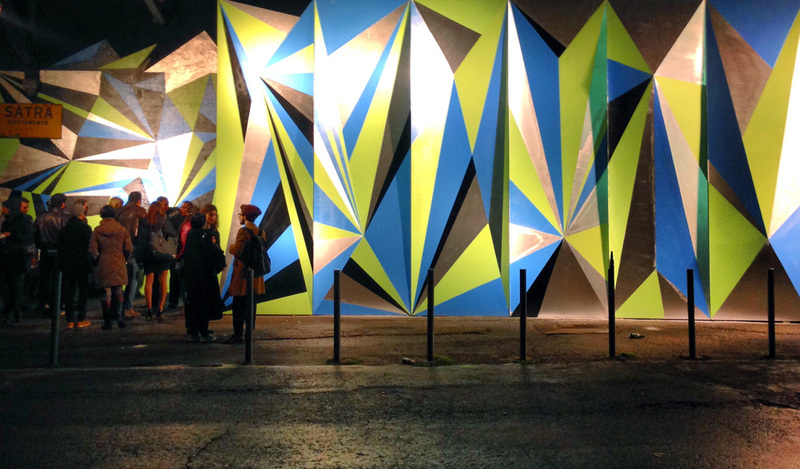 Launched at Milan Design Week (2013).